Welcome! Thank you very much for dropping by our website. choice for your home and office interior needs. 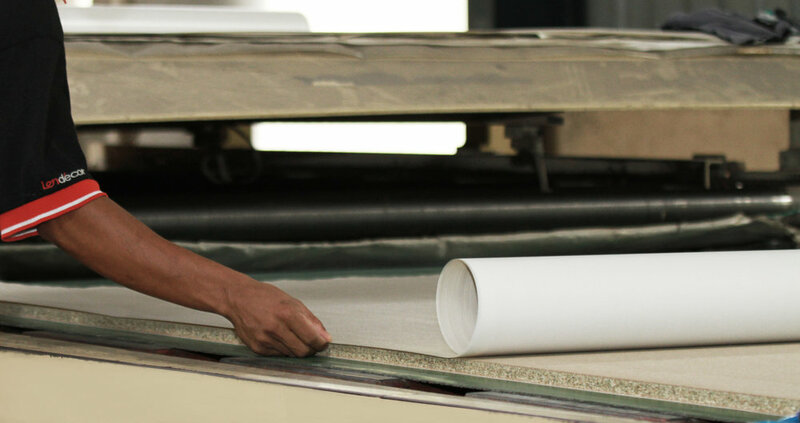 by diversifying into setting up a manufacturing division in 2007, and Lendecor Panel Sdn. Bhd. was born. industry to ensure that our clients get only the best. please feel free to send them to us. Your feedback is what keeps us excellent.